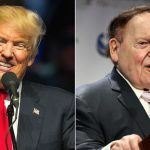 Sheldon Adelson has reportedly donated $25 million to Future 45, a super PAC working to put Donald Trump in the White House. 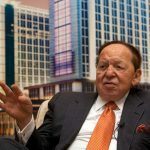 Exactly one week until Americans cast their votes on Election Day, the Las Vegas Sands casino billionaire is making a substantial wager on the Republican. Fresh off the FBI’s announcement that its investigation into Democratic candidate Hillary Clinton’s use of a private email server has been reopened, Adelson appears to now believe the GOP candidate has a viable chance of pulling off the upset. Early voting in Nevada began on October 22. It ends in the Silver State on November 4. Fox News first reported the Adelson spend. The cable news outlet says Adelson is considering doubling his $25 million contribution to the super PAC. 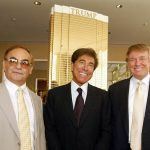 Trump paid a visit to The Venetian over the weekend where he held a campaign rally in the key swing state of Nevada. Adelson’s Las Vegas Sands owns the luxurious resort. During the stop, Trump publicly thanked Adelson and his wife Miriam. “They have been so supportive and we appreciate it,” Trump said. The Republican has built his campaign on being a savvy businessman. 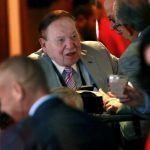 His personal wealth remains up for debate as Trump hasn’t released his tax returns, but without question Adelson is much, much richer. Forbes estimates his fortune to be upwards of $30 billion. Clinton is following in Trump’s footsteps and going to Las Vegas. The first female presidential hopeful will stop in Vegas tomorrow, though her campaign isn’t saying where Clinton will be. She’ll likely bring up the fact that Trump is taking money from a billionaire through the Future 45 super PAC, something The Donald refused during the early parts of his presidential bid. Clinton has visited Sin City twice in October. She appeared at The Smith Center for the Performing Arts on October 12, and again for the final presidential debate against Trump on October 19 at UNLV. Polls are tightening across the country, and Clinton is seeing her substantial lead become more manageable for Trump. In Nevada, Clinton holds just a one-point lead according to Real Clear Politics. She lost half a point in the last 24 hours. Nationally, Clinton remains 2.2 points ahead of Trump. Adelson donating to Future 45 hints that the Republican power players are finally coming together. The Ricketts family formed Future 45. Joe Ricketts made his fortune by founding TD Ameritrade in 1975. 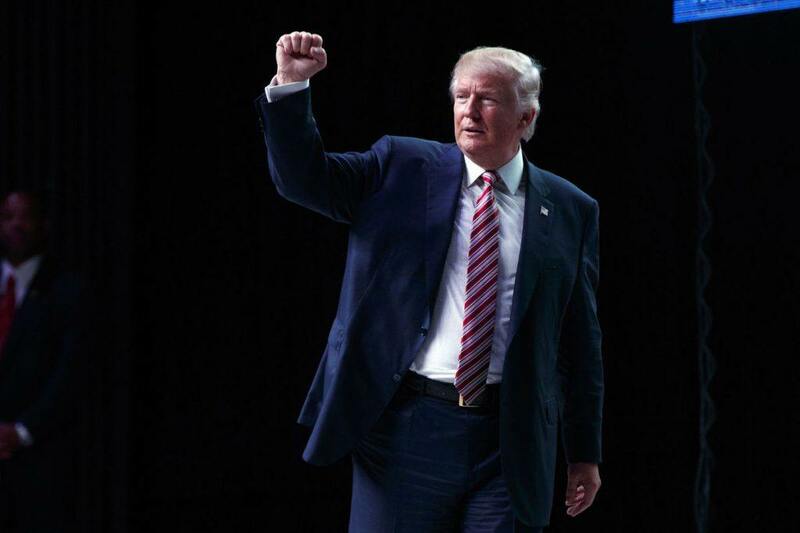 The conservative backers preferred Wisconsin Governor Scott Walker for the Republican ticket, and initially spent millions trying to slow the Trump train. But with Clinton being the alternative, the Ricketts are backing Trump. Now the Ricketts have an even wealthier financier for the family super PAC in Adelson. The Ricketts have two chances of scoring a big win in November. While they want Trump to become the 45th president of the United States, they might be willing to accept Clinton in exchange for a Chicago Cubs World Series victory. The Ricketts bought the Cubs in 2009. The MLB franchise hasn’t won the World Series since 1908, but down 3-2 to the Cleveland Indians, the Cubs, like Trump, are underdogs.